Are virtual reality headsets safe? Virtual reality (VR) headsets have become more popular in recent years. Many video game developers are releasing games specifically for this technology, while there are also lots of videos and sporting events shot in 360°, immersing viewers into the visual experience. Although this new technology seems like a great idea, there have been a few questions raised about its safety. This is similar to motion sickness. While wearing one of these headsets your world can spin uncontrollably which can make the wearer feel nauseous. The virtual environment that wearers are exposed to can lead to headaches, sweating, drowsiness, vomiting, and disorientation. It occurs when your eyes believe you are in one environment but your body feels as though it is elsewhere. This confuses your balance and the sensory conflict often leaves wearers of virtual technology in a state of discomfort. 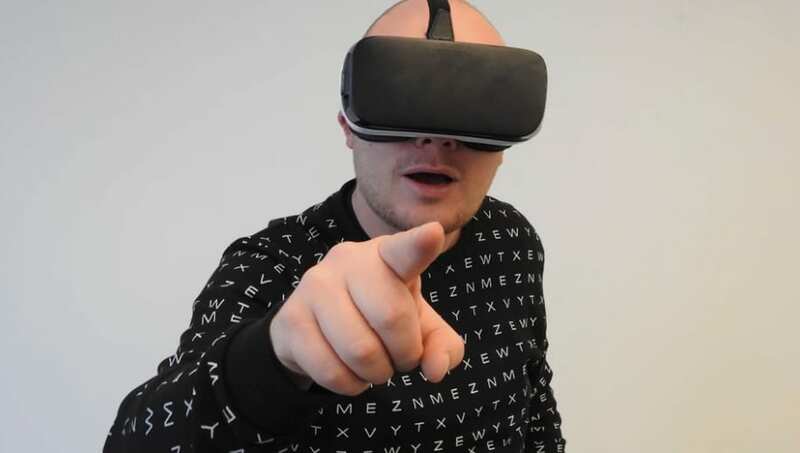 Many of the VR headset manufacturer’s state that the headsets are either not designed for children or they should be supervised by an adult when using them. As you are essentially transported into another reality with the headset, you are no longer aware of your surroundings in the real world. This can be particularly dangerous for children as they can stumble around the room they are in and bump their heads or fall over objects lying on the floor. Much like children, there is a risk to adults to stumble and fall over while wearing the virtual reality headsets. Your brain becomes confused about what is real and what is fantasy, so if you are moving around playing a video game, there is a good chance you are going to end up falling over on the floor at some stage. Making sure you have somewhere soft to land or someone to look out for you would give you the best chance of avoiding injury. Does it harm your eyes? We have mostly all heard the myth that staring at a screen for hours on end will result in giving you square eyes. It is something many parents have told their children to try and make sure they do not spend too long staring at the television. 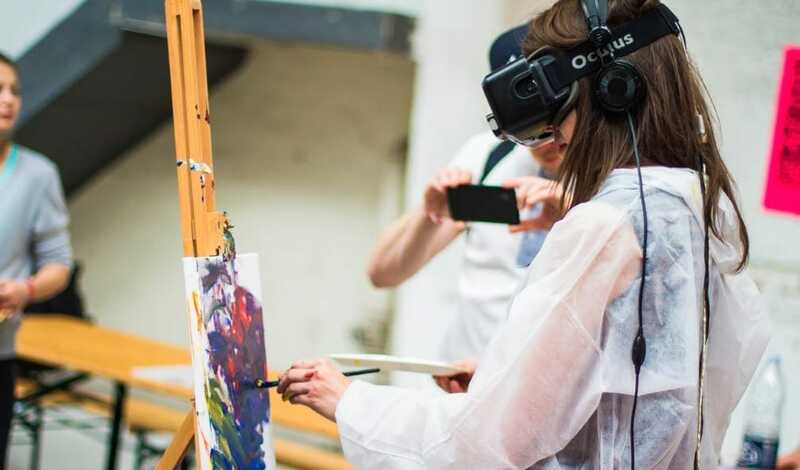 There is a lack of data on the subject, but initial reports from scientists claim that there are unlikely to be lasting permanent changes to a young person’s eyesight if they use virtual reality headsets. In general, if you focus on something for too long, you can strain your eyes, and this is true for virtual reality headsets too. The problem is that while wearing the headset, you can’t really look away from the screen as it is attached to your face. Taking regular breaks is advised by health professionals, and using them for a maximum of 20 minutes at a time echoes advice for people who work at a screen for most of the day. Known as the 20-20-20 rule, it advises that every 20 minutes you stop working, just for 20 seconds, to focus your eyes on something that is at least 20 feet away from you. As with most things in life, using virtual reality headsets in moderation will ensure you don’t suffer from any ill-effects. Of course, if you begin to feel discomfort when using one then make sure you take a break or stop altogether. If you are supervising children using one, then make sure to check they are not feeling sick and make sure they have regular breaks from staring at the screen.